I cannot imagine how in the world you find this stuff, but you do and it’s hysterical the way you tell it! That wicked humor of yours had absolutely nothing to do with it, I’m sure. 🙂 I love it. Carry on! 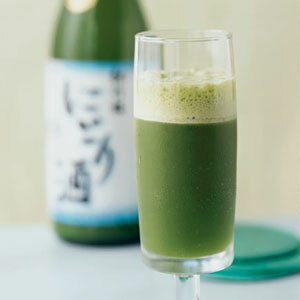 Not sure I like the look of that minted sake, especially after reading about snail squirt! No, the giant snail is quite a turn off isn’t it? Eewww, where do you find this stuff Nurse Myra? I had no idea shrews where this bloodthirsty. How absolutely fascinating. Not least because I never think of snails actually fighting, they seem too slow and clumsy. It also reminded me of what a brilliant, brilliant writer Gerald Durrell was. I interviewed him twice and corresponded with him also, and they were among the most enjoyable interviews I ever did. I only wish I’d kept the letters. .
That’s great you got to correspond with him! ‘My Family & Other Animals’ was a defining book in my childhood- I still find it laugh out loud funny, and buy a new copy every year or so as the last one gets loaned and never returned. He was a lovely chap, wasn’t he? I,too, had some correspondence with him, but think I’ll keep it private. Me too. I’ve used it in conversation since too. That was so funny! Sat here in my morning coffee shop with a big, stupid grin on my face. I’m sure people were wondering. Durrell has a way with words. I’m not familiar with him. Thanks! 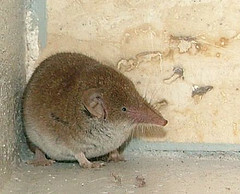 Capturing a shrew has just been posted to my to-do list. How long is that to-do list now UB? The brown recluse I completely understand. but why the shrew? and i thought rabbits ate endlessly. these shrew creatures sound really wicked for their size. The only word that comes to mind is “gluttonny”. Hello Nurse Myra. Hello Inzwakazi. Haven’t seen you here in a long while. I have been trying to set up an online mag with a friend. We started with wordpress. So everytime I logged in as the mag admin and didnt want to make a confusion by commenting or liking. It now has moved from wordpress and would like to think I am back now. At school we called him Juggle Duggle because Gerald Durrell sounded like a posh name and we were northern oiks. One summer I lived near a lake. Every morning there’d be dead shrews outside. Cats and other animals would kill them but not swallow them because there is something nasty in their fur. There were also lots of burying beetles around. 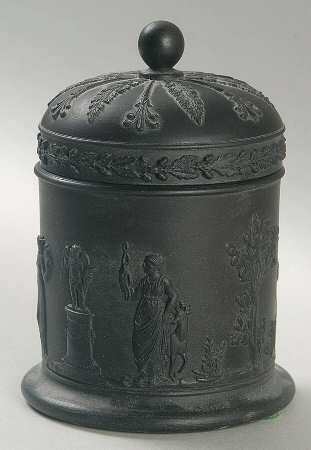 By the end of the day all the shrew corpses would be gone, interred by insects. Especially with a cold beverage in your hand. Some shrews just can’t be tamed! Today myself and VespaDan saw a rehearsal of Taming of the Shrew at the replica Globe Theatre in London. The coincidence is almost eerie! I never knew snails had defensive weapons. Who knew snails could be so ferocious? That is absolutely hilarious–you share the most interesting stories! What an epic battle. Who needs heavyweight boxing? I had no idea the snail was able to spray its predators with “greenish-white froth”. How very useful. If only I had the same facility, life might be a lot easier. I’m glad I don’t have the shrew’s appetite though. That would make life a great deal harder. I thoroughly enjoyed this whole post, and now I have a new book on my list of “Must Read” Durrell sounds like he is right up my alley. Thank you for a lovely start to the day. glad i did, though – as always, very good read, indeed 🙂 thanks! Didn’t the Customs chaps confiscate a Giant African Snail a while ago.Blimey! Imagine if they were let loose-they might team up with Cane Toads! Laughing out loud at your greenish white froth. One day I would like to see your weekly reading list! How beautiful is that elephant shrew! And how terrifying. Now being locked alone in a room with a hungry shrew is added to my list of fears. His/her colours are lovely aren’t they? Have now struck West African forests of my list of potential holiday destinations! Ok, I don’t think I took shrews very seriously before but now I’m going to find it impossible to. The idea of that creature sneezing and wiping its face of that foam? Hilarious. Apple sized snail? 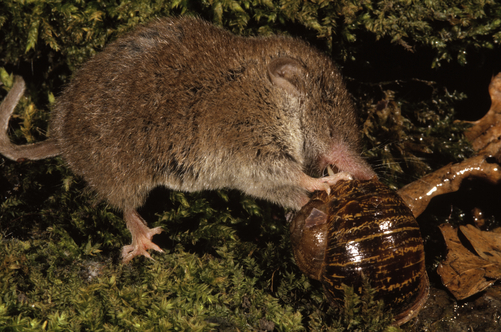 Shrew wiping off snail froth? I love your human foibles tales and now I’m a fan of your nature pieces. 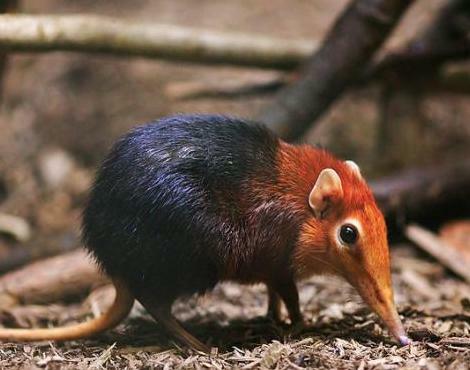 I have never seen an elephant shrew. 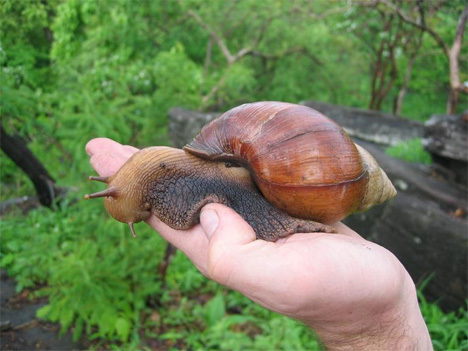 And I hope I never see a snail that big.